All companies aim to increase their sales year by year, but few can match the growth that MG has enjoyed this year. From the start of January to the end of June, MG sold 115% more cars than through the same period last year. The rise is partly due to the all-new MG ZS, which has shaken up the SUV market with its affordable pricing, incredible practicality and luxurious specifications. Whichever ZS you choose, you’ll enjoy automatic headlights, cruise control, hill start assist and Bluetooth and USB connectivity. Plus, the boot space is much larger than any other family SUV, and can swallow bikes with both wheels still attached. The ZS offers the peace of mind of a seven-year warranty and a five-year 0% APR deal, so the car’s value is one of the main reasons it’s becoming so popular. MG also offers the stylish GS crossover, designed both for city slickers and families, and the 3 city car, which can be personalised to suit your individual tastes. The company has also increased its number of dealerships. Since the start of the year, almost 4,500 MGs have found homes with happy customers – more than double last year’s figures. MG’s market share has also more than doubled in the past year. The new MG 3 will be revealed in September, featuring sharper styling and a modern interior – complete with an eight-inch touchscreen and Apple/Android connectivity. MG has sold more cars this year than manufacturers such as Subaru, Jeep and Alfa Romeo. 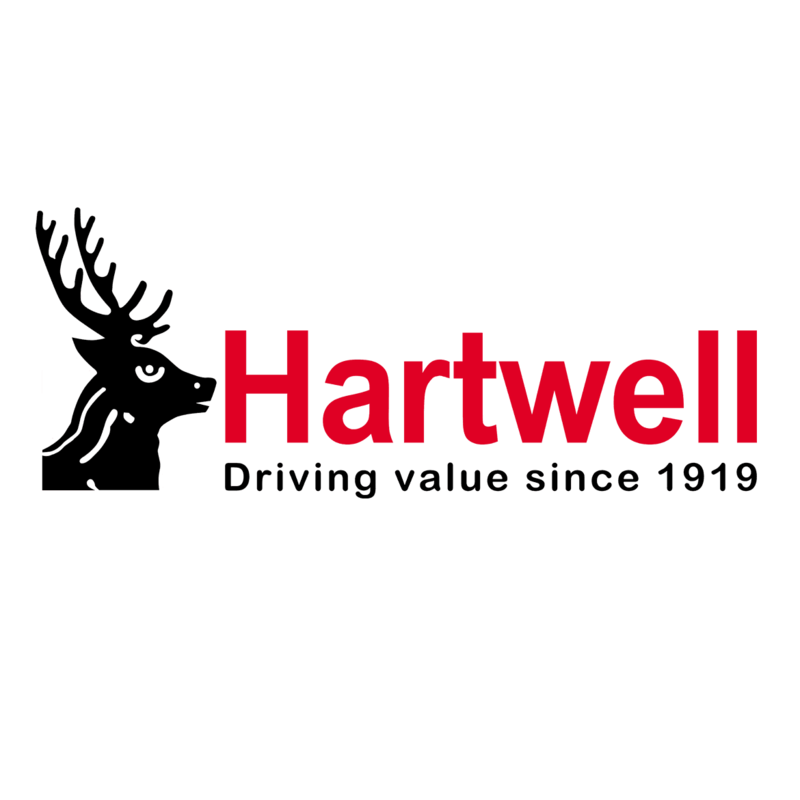 Some other cars you can buy from Hartwell – SEAT and Abarth – also scored massive sales increases.